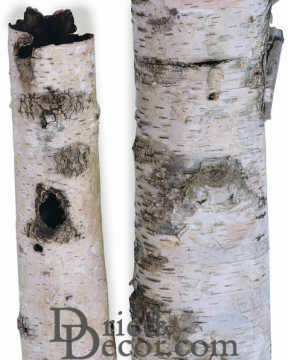 White Birch Tubes are a great and easy accessory for rustic décor. Birch Cylinders can be used to ornament almost anything. 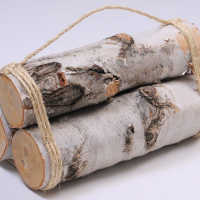 Try some birch tubes to wrap around candles, vases, poles, etc for a quick and beautiful decoration. 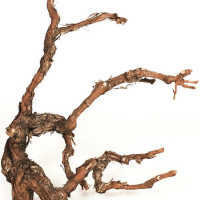 Made of natural birch bark, they can be easily carved to personalize your creation. 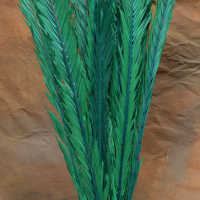 They are perfect size around and you will be surprised just how much birch you get. We know you will love our white birch tubes. We Guarantee it! 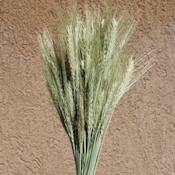 Case Option: This product is sold in a discount full case of birch tubes right now. 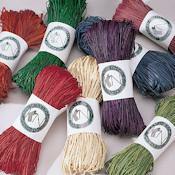 If you would like to order less please let us know and we will try to bring it in for you. 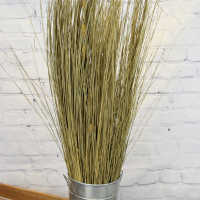 White Birch Tubes are a great and easy accessory for rustic decor. 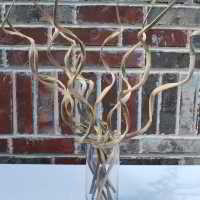 Birch Cylinders can be used to ornament almost anything. 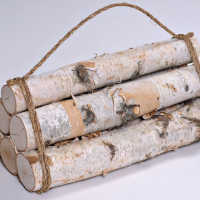 Try some birch tubes to wrap around candles, vases, poles, etc for a quick and beautiful decoration. 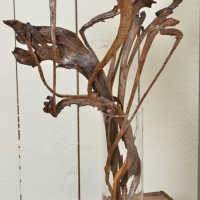 Made of natural birch bark, they can be easily carved to personalize your creation. 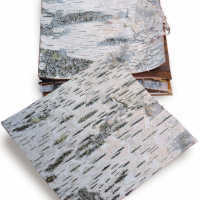 They are perfect size around and you will be surprised just how much birch you get. 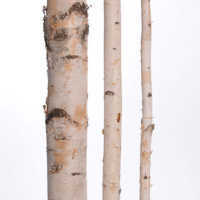 We know you will love our white birch tubes. We Guarantee it!